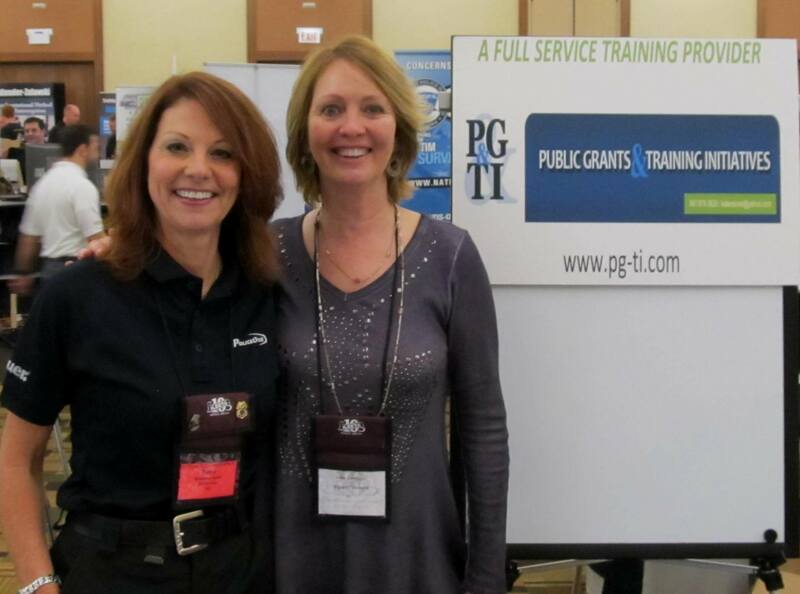 Public Grants & Training Initiatives (PG-TI) is a law enforcement training organization that brings together premier instructors in the industry. The courses available through PG-TI focus on the latest trends in law enforcement. PG-TI will work with departments and agencies to meet their training objectives and budget constraints. The PG-TI speakers provide classes that develop skills in investigating, apprehending and prosecuting criminals. Also available are specialized seminars that address the overall physical and mental health of the officer. New instructors with unique training concepts are being added to the staff on a regular basis, we encourage reviewing the site for updates! Budget concerns and logistical obstacles are often present when it comes to training. Whether it is working on a co-sponsored class or providing assistance with a grant, PG-TI’s goal is to work with your agency to find viable solutions. The overall goal of the company is to provide you with excellent training, service and value. With the quality of instructors and classes available, coupled with the years of experience the staff has orchestrating seminars; we guarantee a memorable and successful training program. For over 25 years, Kate has been a familiar face in the law enforcement community. Kate is a graduate of DePaul University and completed her polygraph training at John E. Reid and Associates, Inc. Following her graduate training at John E. Reid and Associates, Inc., she worked part-time at Reid’s Milwaukee office and worked full-time for Fred L. Hunter and Associates, Inc. Kate gained extensive experience with a variety of criminal investigations throughout her tenure as a polygraph examiner with both firms. Kate continued her career with a law enforcement training company where she held the position of Vice President of Public Sales. Throughout her career she has forged lasting relationships with federal, state and municipal agencies. The hallmark of her success has been her attention to the customer’s needs and her commitment to honest, straightforward business relationships. With the concern that training costs were becoming prohibitive for the police community, Kate started PG-TI in March of 2007. The company reflects Kate’s objective of servicing police agency training needs with creative co-sponsorship options, affordable 1 day training sessions and when needed, professional grant writing services. Kate is the ultimate professional. A pleasure to work with on training delivery.